Planning for your retirement can be time consuming and confusing. How much you need to save in order to reach your desired retirement income must be considered before deciding which pension plan suits you best. At Essential IFA, we can help you successfully plan for your retirement by recommending a pension that suits your needs. We are able to analyse your needs and calculate how much money you will need to save for retirement based on your desired income and your personal retirement aspirations. After calculating how much money you will need for retirement, we are then able to analyse your current financial situation and calculate your retirement shortfall. We will then advise you on how this shortfall can be reduced, if not eliminated, so you can have your desired retirement income. Retirement planning enables you to understand not only how much you need to save, but also how long you need to work for in order to reach your desired retirement income. Many people underestimate how long they are likely to live once they have retired which is incredibly dangerous. This could mean that after a few years of comfortable living, you may find yourself relying on the state. From 6 April 2016, the State Pension will become a single-tier regular payment of no less than £155.65 per week, which is unlikely to give you the retirement lifestyle that you have always imagined. 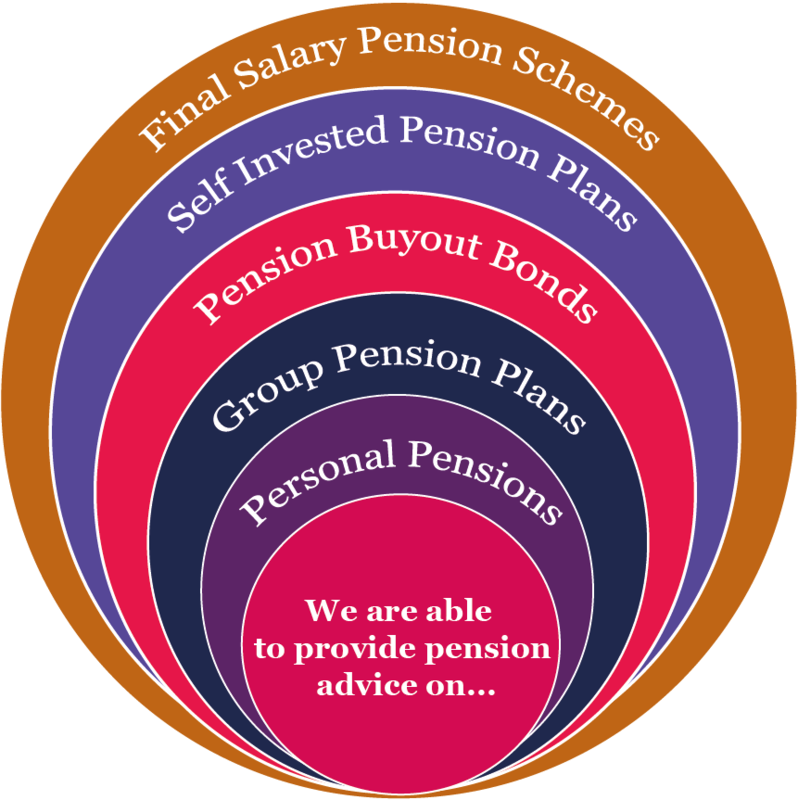 At Essential IFA, we also understand that pension rules constantly change. We pride ourselves on continually researching and implementing new strategies such as lifetime allowances and tax planning changes. Essential IFA Ltd is an appointed representative of the Whitechurch Network Ltd which is authorised and regulated by the Financial Conduct Authority (FCA). The Financial Conduct Authority may not regulate all products or services on this website, including tax planning, inheritance tax planning and will writing are not regulated by Financial Conduct Authority. Essential IFA offers services only to investors in the UK.